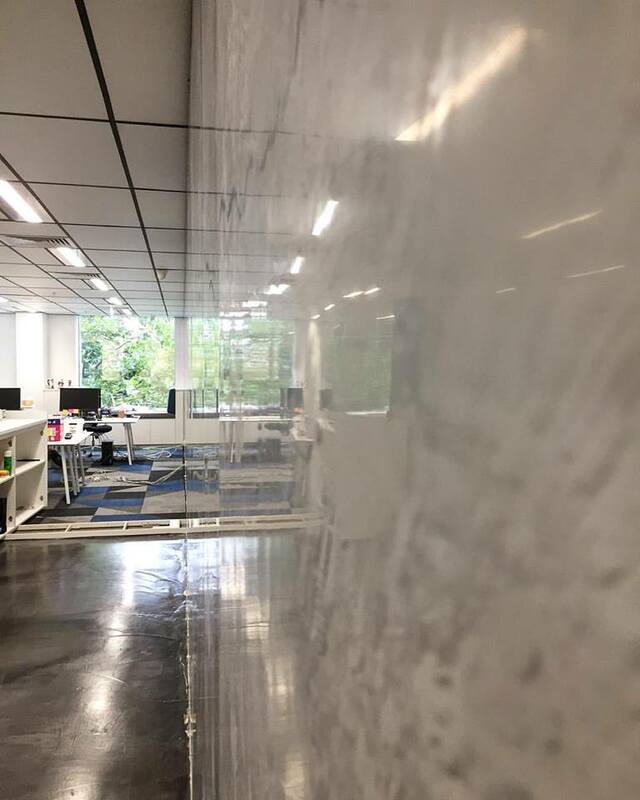 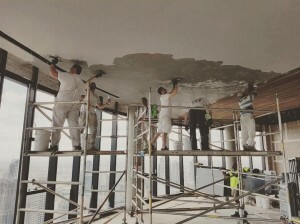 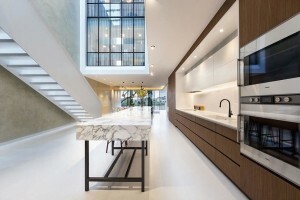 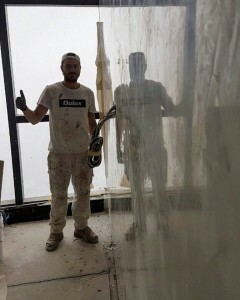 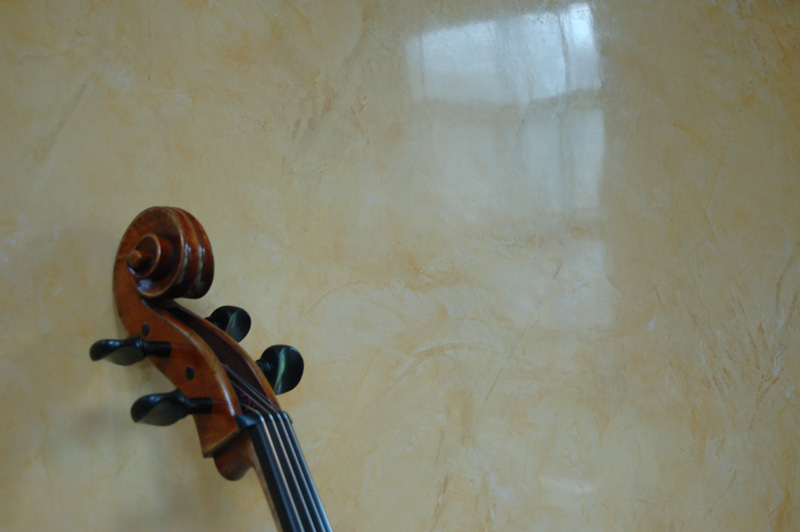 Original Venetian Polished Plaster Melbourne, also known as ancient lime or Antica Calce Plus is a decorative mineral coating for interiors that produces a highly polished plaster finish. 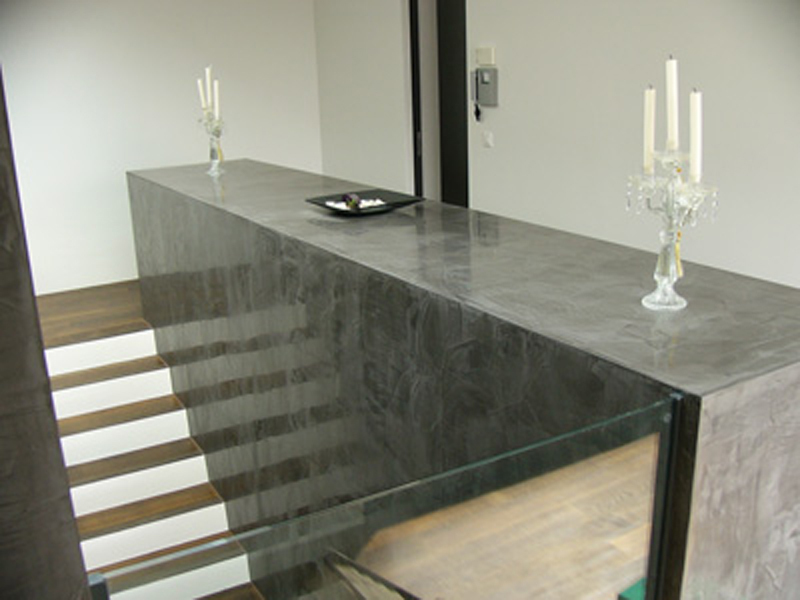 It is characterized by its softly sleeked surfaces that are slightly raised and pleasant to touch. Cross over patterns of well grooved brush and trowel strokes are a key feature to this wall coating. 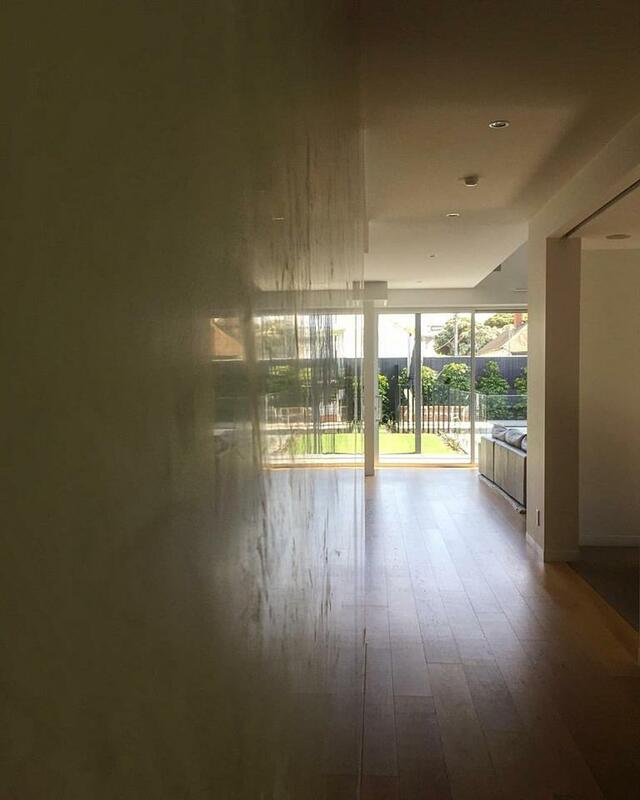 Original Venetian Polished Plaster creates rooms that live and breathe colour and are extremely eye catching. 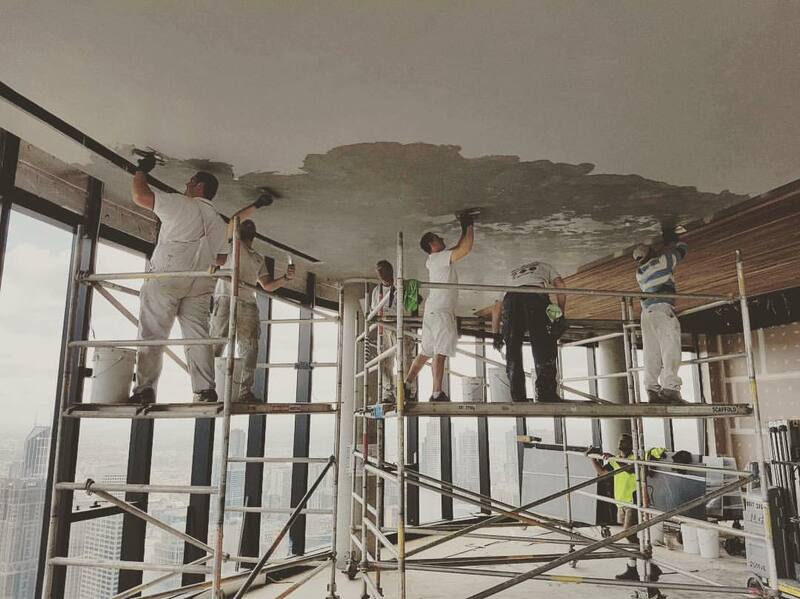 The product is applied with atleast two coats using a highly polished stainless steel trowel. The depth and intensity of the finish combined with the movement between colour shades and high gloss reflection are trademark features of Original Venetian Polished Plasters. 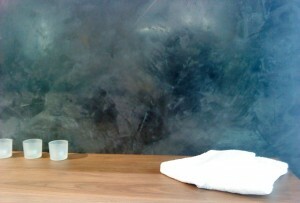 When applied, Original Venetian Polished Plaster comes in contact with the atmosphere, thus enabling it to cure. 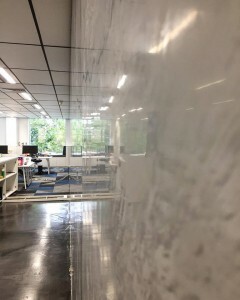 During this stage of carbonization it returns to the same rock form from when it was initially extracted from the earth prior to manufacturing. 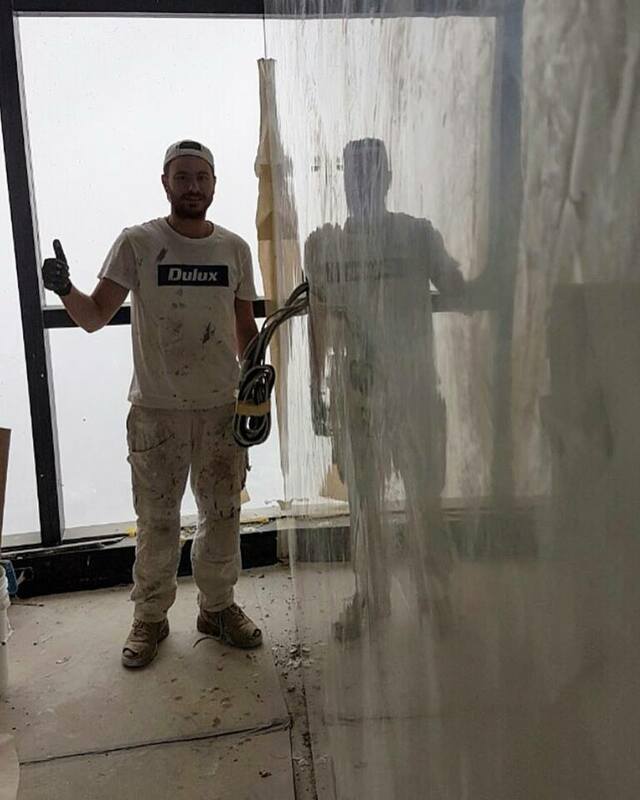 Antica Calce Plus is an interior finish which can be applied over plasterboard, cement sheet and solid walls.When finished Antica Calce Plus produces highly polished plaster walls.